Enjoy it as I want it at no:1 now now now! 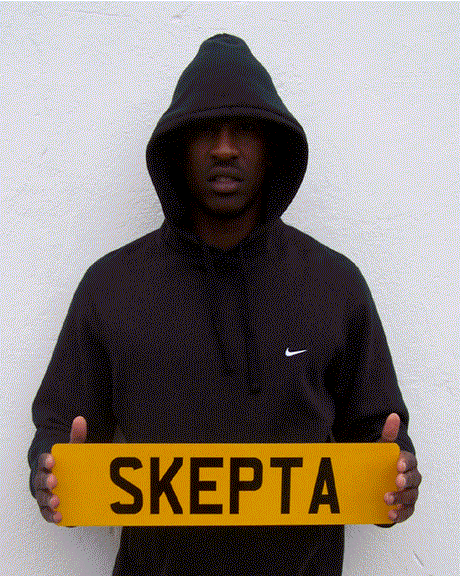 So it seems as if one of London’s finest young urban acts are taking a break! Tulisa, Fazer & Dappy also known as the infamous trio called N-Dubz has decided to take an 18 month break from each other to focus on their own personal interests. As we all know, the gang alongside some of the amazing acts like Tinie, Tinchy and Chipmunk have paved the way for Urban music to be taken to another level, and as the first group out of the genre to put on arena tours and to secure a deal with Def Jam in the US, they have already accomplished and achieved so much. With their TV show in full swing (watching them meet their record label managers in America, to recording their first track, them coming back to promote and work on their first arena tour), they have made it clear for us all to see why their fans cannot get enough of the driven trio. However as we all know the band have been together for almost 10 years and it would seem a little fishy if they did not want to slow down, as every successful artist/group would tell you there is nothing wrong in taking a break from each other. N-DUBZ fans will be gutted to hear the band are taking an 18-month break. DAPPY revealed the scamps want to spend time working on solo projects. 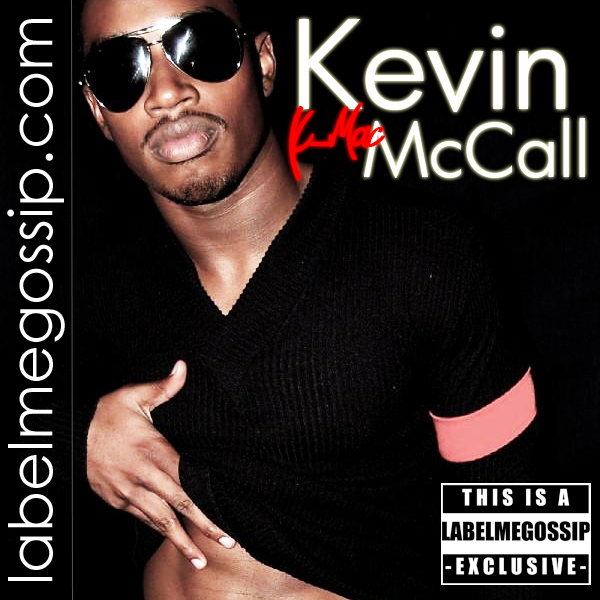 He told Choice FM Breakfast: “TULISA is going to do her films and her fragrances. “FAZER is going to produce half of my album and I’m going inside the studio to write songs with Tulisa. He’s had a few of those. Dappy then tried to reassure fans that the group would be back. So there you have it! 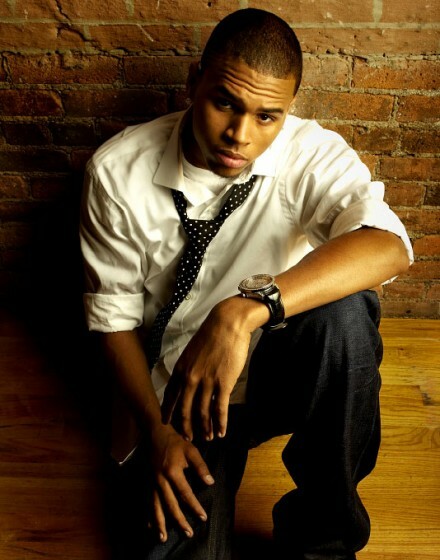 However, they may be slowing down as a group but that does not mean the crew have finished realising another hit maker. Cold Shoulder is the latest track and bang on trend as always with the dance fever catching everyone! 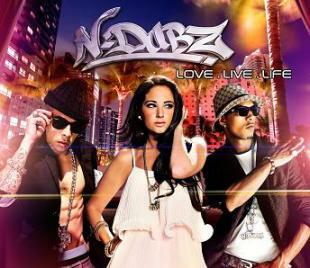 Girls is the brand new single from N-Dubz and the second single to be taken from their forthcoming third album LOVE. LIVE. LIFE out November 29th! There ain’t no stopping this group and to have been watching them from the beginning to see were they are now is amazing! Keep it going for the UK Dubz, were right behind giving you all the big salute!